John Byrne cannot remember when he first held a pencil in his hand but he also cannot remember a time when he didn’t. 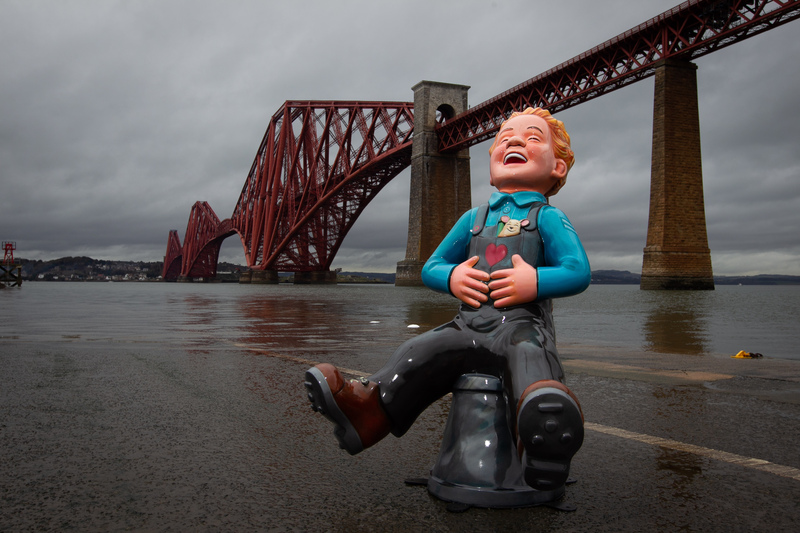 Some of the first Oor Wullie’s Big Bucket Trail designs set to take Scotland by storm this summer have been unveiled in Dundee. 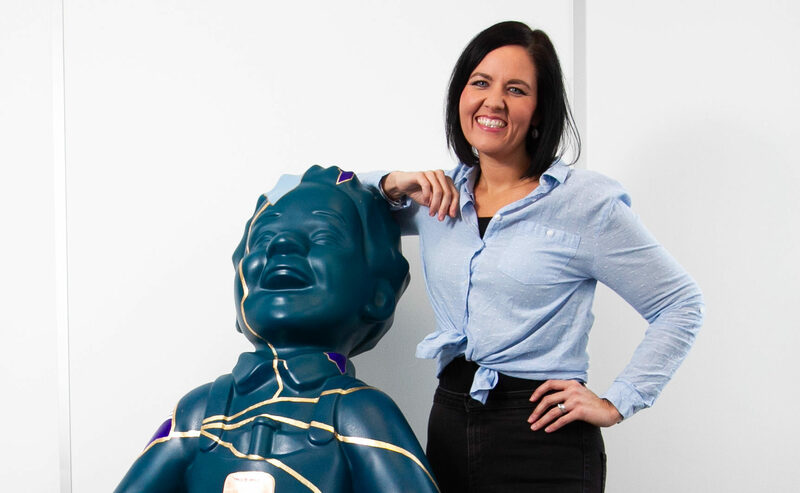 As a nurse, Nicola Capper trusts her instincts when her children fall ill.
TAYLOR MCTAGGART is clearly a determined young woman, and clearly determined to keep surprising people. 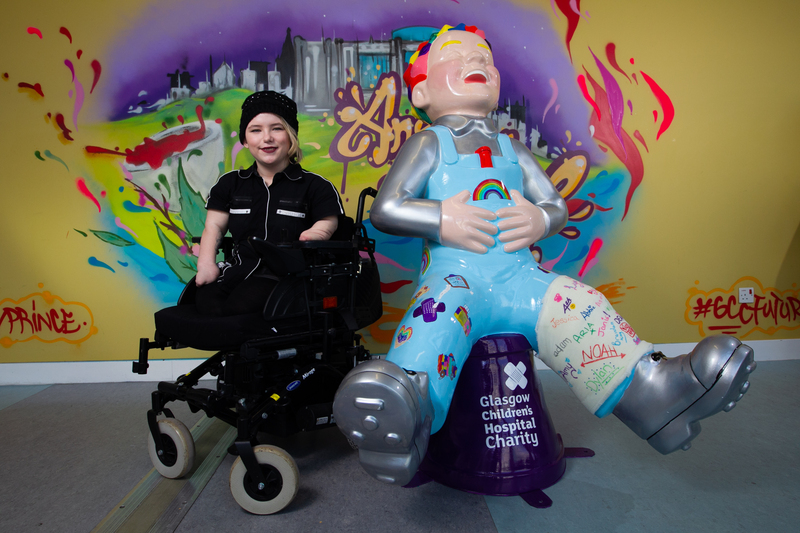 TALENTED artist Taylor McTaggart is just one of the designers giving Oor Wullie a new look this summer. 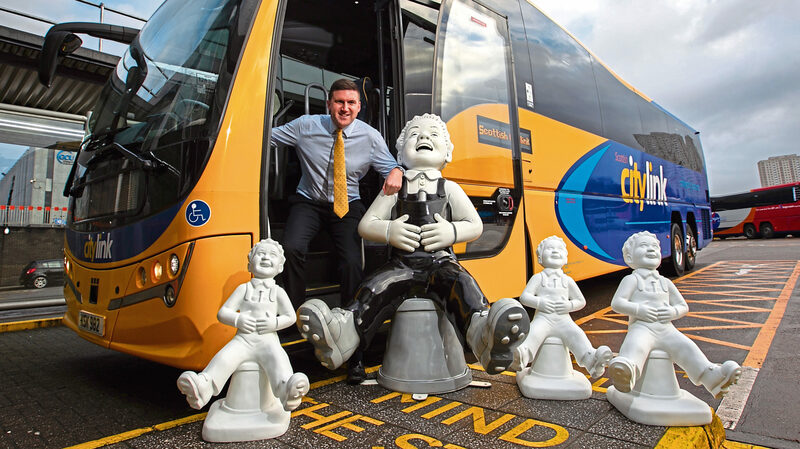 COACH company Scottish Citylink has come on board as the latest national partner for Oor Wullie’s BIG Bucket Trail. 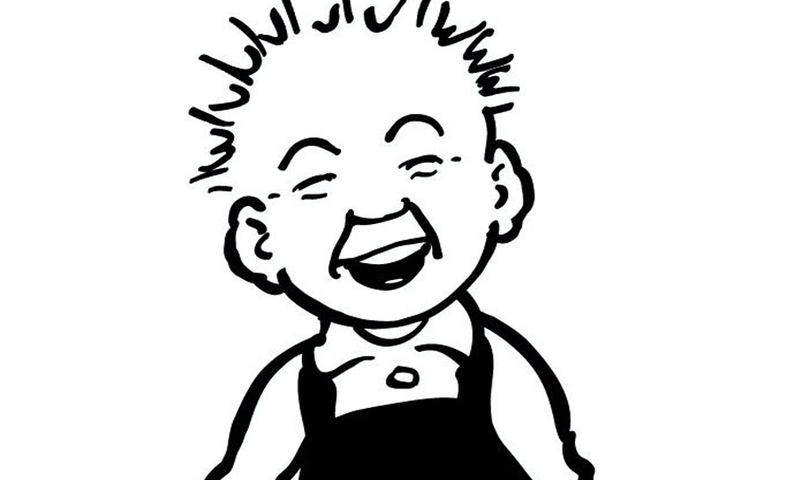 HE has worn the same dungarees since 1936 so maybe it is time for Oor Wulllie to try a new look. 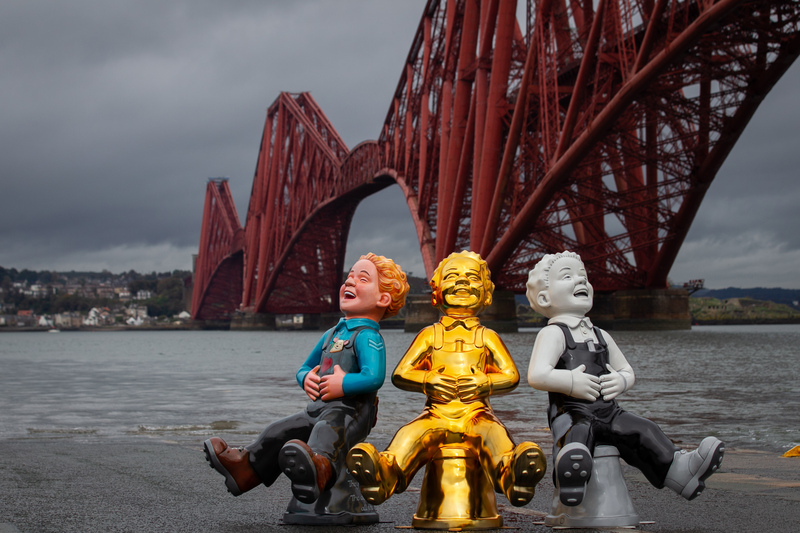 EVERY one of the 150 or so Oor Wullies soon to be seen across Scotland will be special – but these three are more special than most.